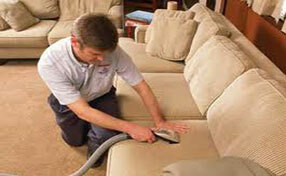 The frequency with which you vacuum your carpets will depend with the way you act around your home. This in general may mean many things including how often you actually stay in your home, how many people refer to your place as the home, the way you lead your life and many other things. To be clearer about this we will try to provide an example: let’s imagine that you have a great carpet in your summer house that you basically use only couples of days for year since you are too busy to do it more frequently. 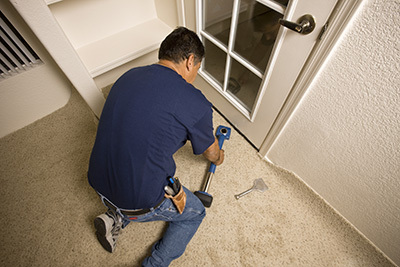 As much as it’s a shame you do not get to use your home more often the good thing that comes out of it is the fact that you will have less challenging time taking care of your carpets and rugs. Let’s also try to make one more example: imagine you have a home with great carpet in your living room and you share your home with five under thirty roommates – what do you think what kind of state that carpet would be most of the time and how frequently would it require vacuuming and other more serious and demanding kinds of carpet cleaning? 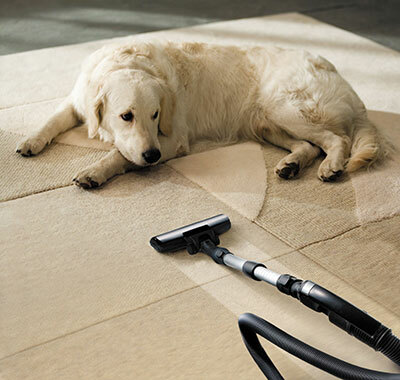 When it comes to home carpet vacuuming then it would be perfect if you would manage to find time in your day and to do it on a regular every day basis. Since most of the people today unfortunately are chronically lacking spare time then you may cut down this routine to two to four times per week. 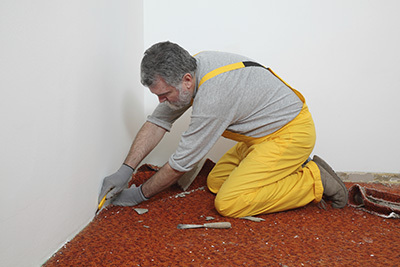 Besides vacuuming you should also remember to implement other carpet maintenance and cleaning techniques in accordance to the actual state of your carpet obviously.